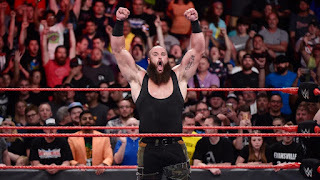 Ever since Strowman won the tag team battle royal by himself, he has been headed towards a collision with The Bar. 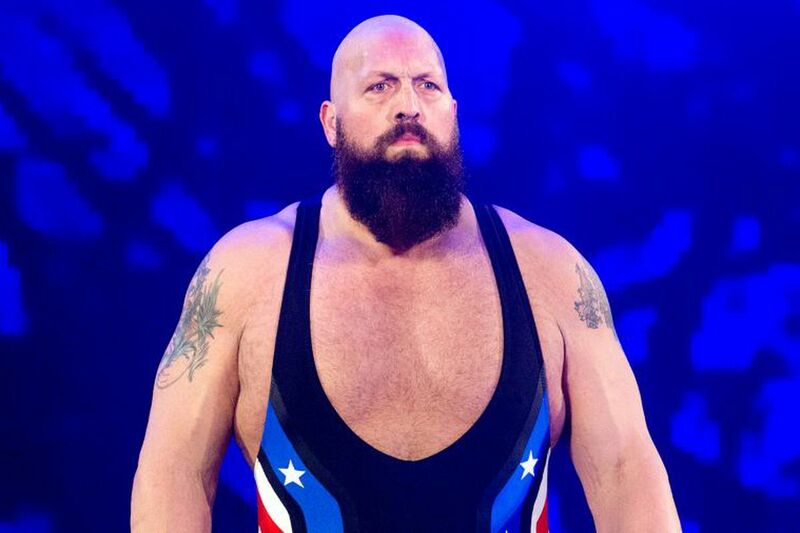 Kurt Angle has said that he will be allowed to compete only if he has a partner. I’m gonna throw out 5 names on who I think it will (or should) be. 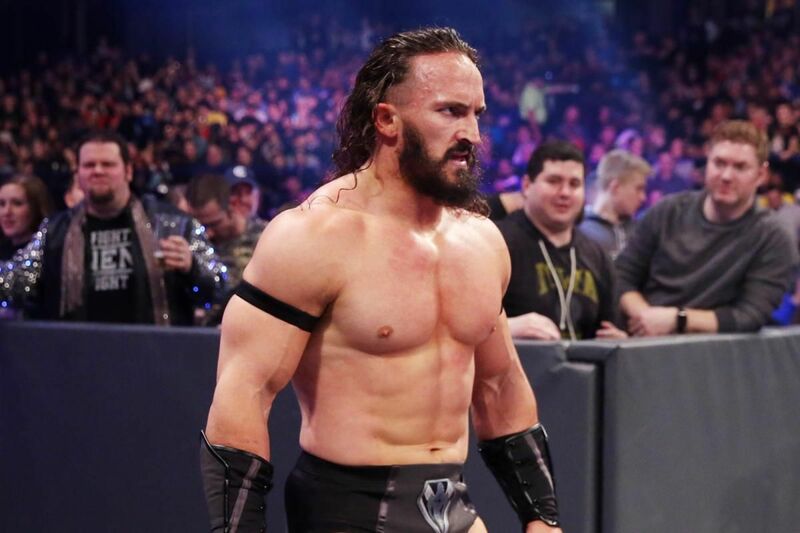 It has been said that WWE is bringing Neville back soon. With him running through the cruiserweight division, he's likely main roster bound/heavyweight division bound once he returns. 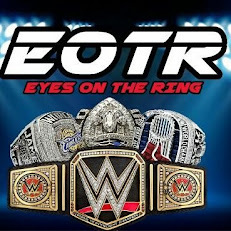 I think this makes sense for the shock value that will come at Wrestlemania if he returns. This is actually who I think it will be (Editor's Note: I hope not). Two giants that fit the mold Vince loves and they can make for an unbeatable team (Editor's Note: also a horrible team that no one ever asked for. Ever). The shock and awe wouldn’t be theren but they’d make a pretty formidable team and will likely dominate for the short period of time. 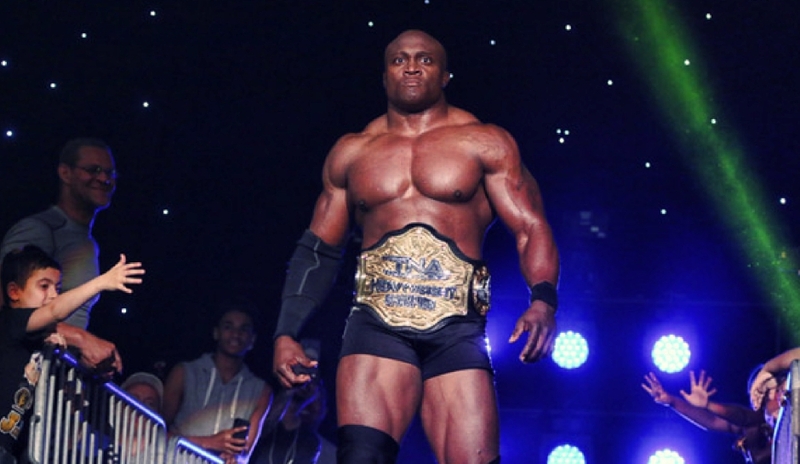 Thinking outside the box here, just a little bit, Lashley has been signed by WWE for a while. 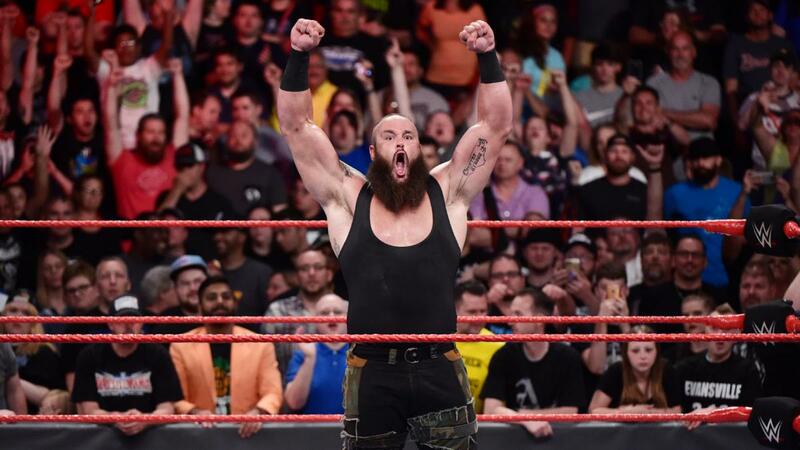 I think he’s in play because it’s a way to bring him to the Wrestlemania and back to WWE in one swoop while still making sure that Braun has a shocking partner . WWE has been awfully quiet in regards to Samoa Joe. 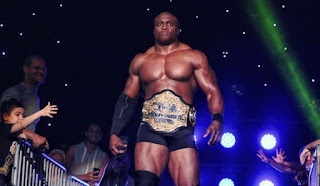 It’s not out of the realm of possibility that WWE set a longer timetable than what it takes to initially be cleared so it can elevate the wrestler. Strowman and Joe would be an odd pair but an unstoppable one nonetheless for sure. Don’t sleep on WWE calling back Jericho for something like this. 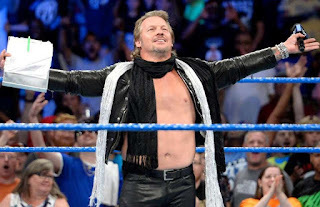 Jericho is one of Vince’s favorites and Vince has given him free reign to come and go as he pleases. It wouldn’t be out of the realm of possibility to him to come back either. I really hope it's Joe, but I wouldn't be against Neville. Both pairings are great.